Life is about the details, the fleeting moments that can make or break your day, and there’s no better browser to help you pass the time in between meetings, coffee breaks in office or on a day which you have taken off just to relax at home. We advocate taking breaks and we will defend precious downtime at all costs. We just want to make sure that when you waste time you waste it well. Opera Coast looks great, it feels great and it delivers the content you want. Today we bring you the #Timepass contest on Twitter. Sit back, relax and have fun answering time pass questions. 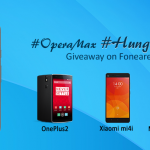 The #Timepass Twitter Contest (“Contest”) is sponsored by Opera Software ASA, P.B. 4214 Nydalen, NO-0401 Oslo. The Contest is open to legal residents of India, 18 years or older only. NO PURCHASE NECESSARY. VOID WHERE PROHIBITED BY LAW. 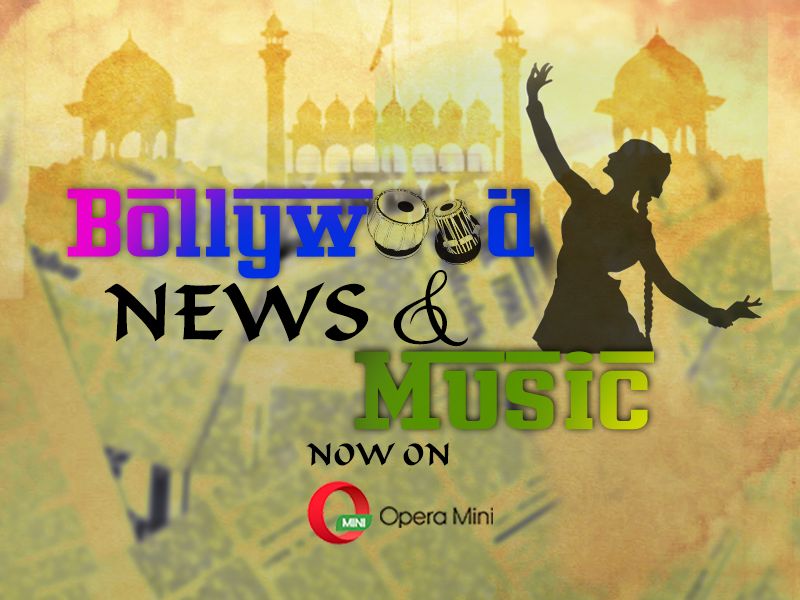 In order to participate in the Contest, each participant must: (1) Follow @OperaIndia on Twitter (2) share the Contest post with friends on Twitter on the same day after submitting a Contest entry; and (3) answer a given Contest question correctly. The Contest Entry Period is from 12:30 IST on May 21, 2014 to 20:00 IST May 21, 2014. Each participant may submit only one entry per Contest question. Additional entries for the same question will be disregarded. Prizes shall consist of five (5) Flipkart gift vouchers valued at Rs. 500/- for each question and one (1) grand prize of a Flipkart gift voucher valued at Rs. 2,000/-. Winners will be chosen randomly among entrants who correctly answer each Contest question and shall be notified via tweet on the same day of the contest. If a winner does not respond within 2 days then another winner will be chosen. Prizes are purely for promotional purposes. Opera is not responsible to honor any redemption issues or provide customer service. By submitting an entry as described above, each participant agrees to be bound by these rules.